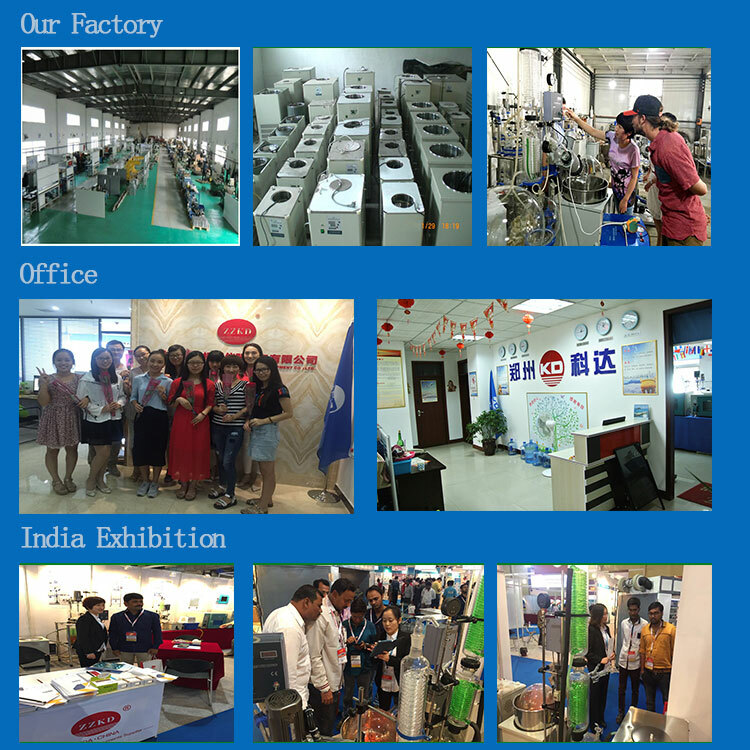 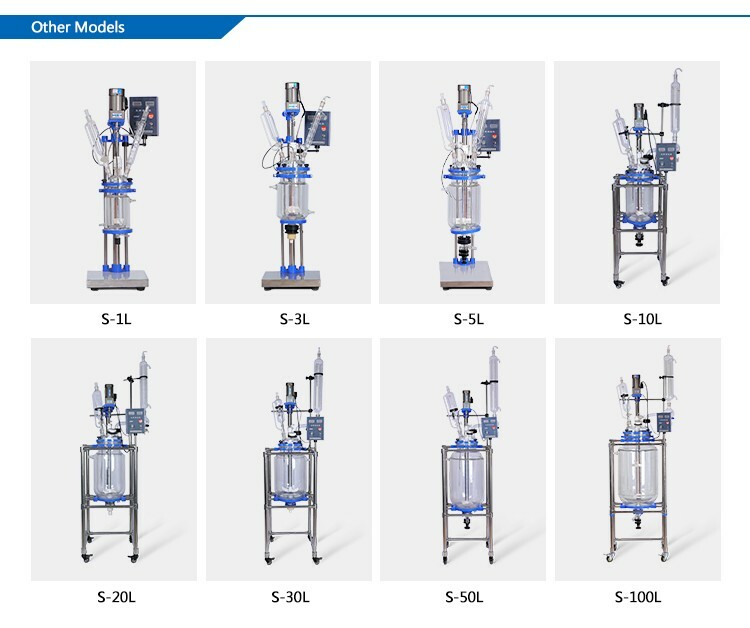 Plants Extraction Glass Reactor represent a long-term evaluation of equipment and customer requirements. 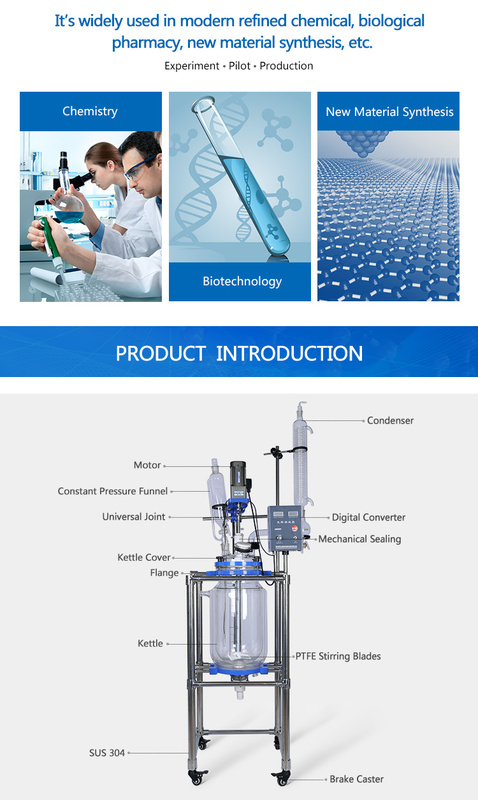 The mixing reactors are preferably used for wide applications in laboratory, pilot plant & for small-scale production. 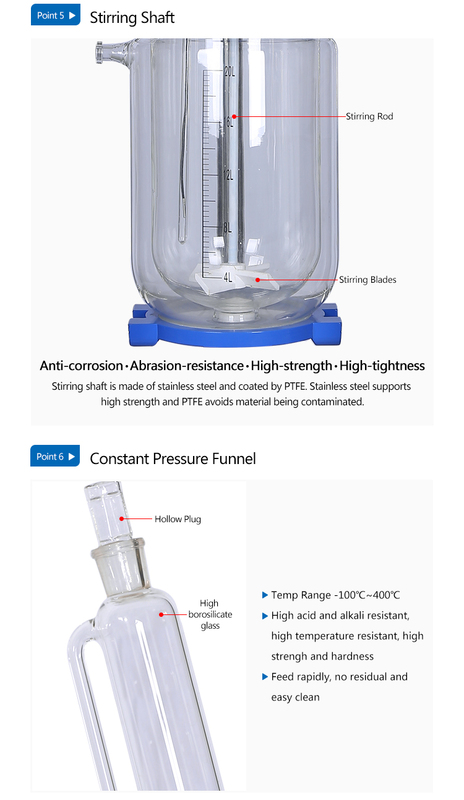 Tubular Glass Reactor reduce the need for investment in permanent installations & also reduce the pressure & temperature permanent installations & also reduce the pressure & temperature 304 & stainless steel 316. 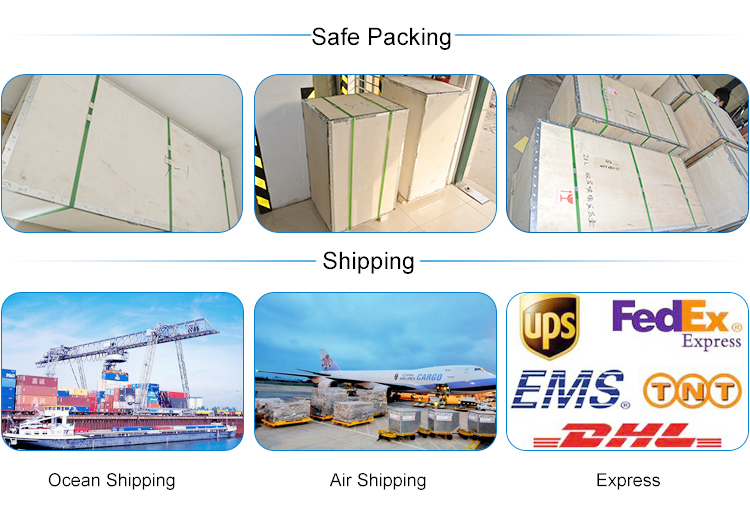 All structures are available in trolley-mounted form. 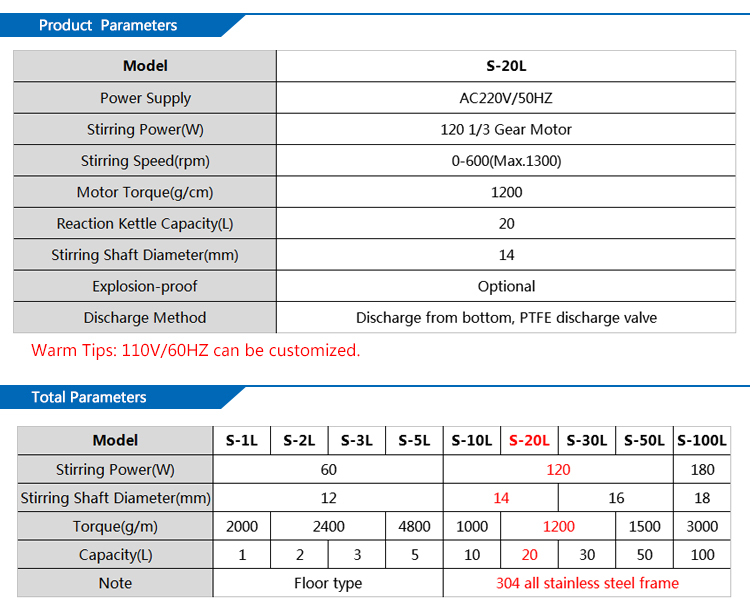 losses resulting from plpelme Installation.These reactors are available with spherical shape & in cylindrical shape. 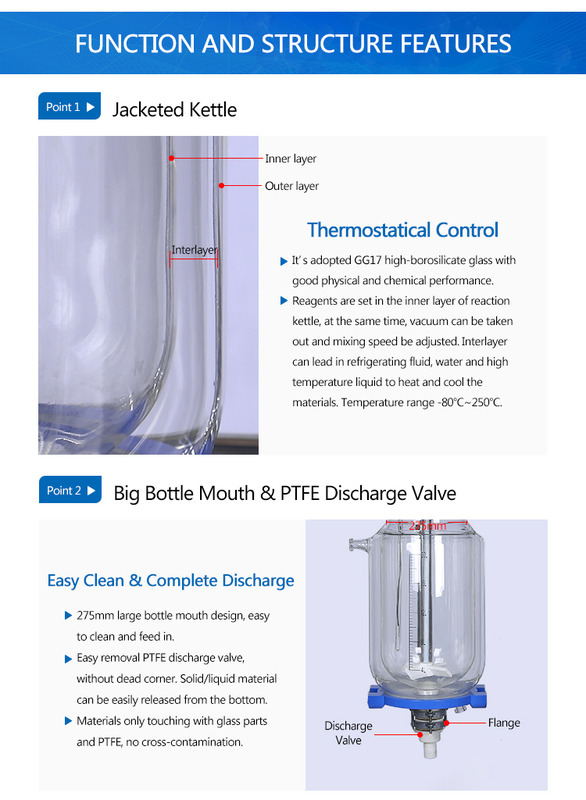 Large Glass Reactor are also available in cylindrical jacketed form.